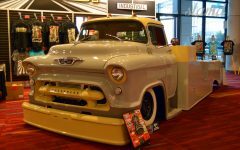 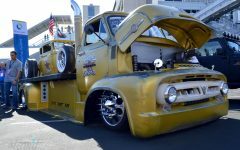 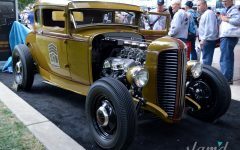 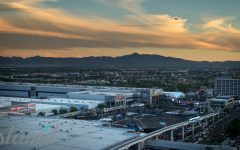 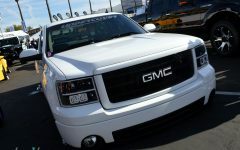 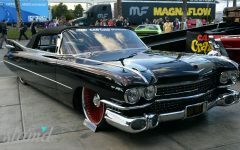 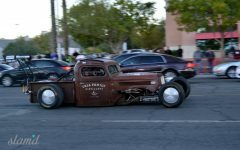 Packed to capacity, the 2015 SEMA Show sprawled across the Las Vegas Convention Center grounds like water without a reservoir. 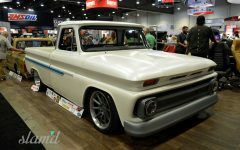 Tucked in every possible corner, cars and trucks from all over the world showed off innovative new products, unique designs, and killer debut builds. 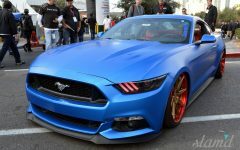 And of course, thousands of automotive industry heavy hitters displaying their latest product lines and competing for not just “new product awards” but for new dealers as well. 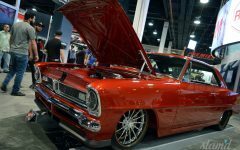 Cars, trucks, hot rods, customs, classics, late models, and new products all amount to the largest aftermarket trade show in the world. 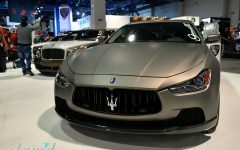 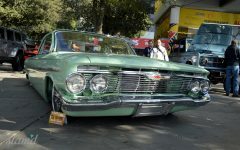 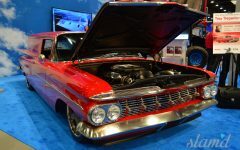 Hundreds of thousands flock to this this “trade only” industry trade show from all over the world as buyers, dealers, exhibitors, builders, media, and automotive partners all make their way through the hustle and bustle to strum up new business. 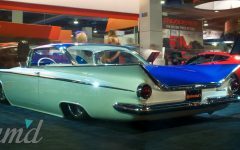 That’s right, it’s not just a “car show” as business from the SEMA Show can sometimes account for 70% or more of a companies annual profits and can make or break the next big innovation and/or company putting it all on the table. 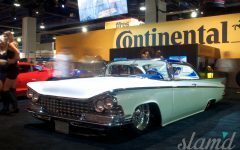 So despite all the “fun” to be had with a week in automotive heaven, this is very serious business for industry professionals who live and breath the automotive aftermarket. 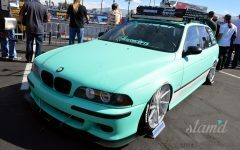 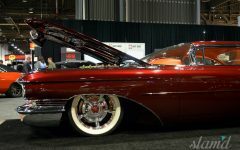 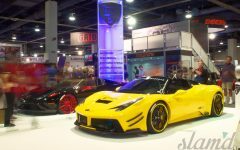 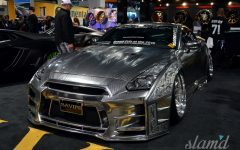 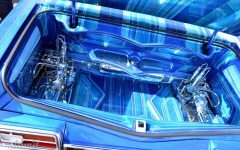 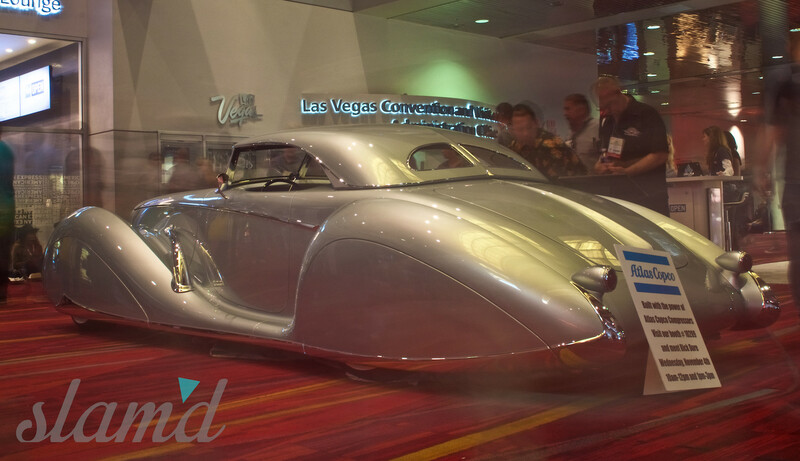 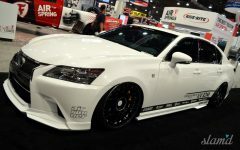 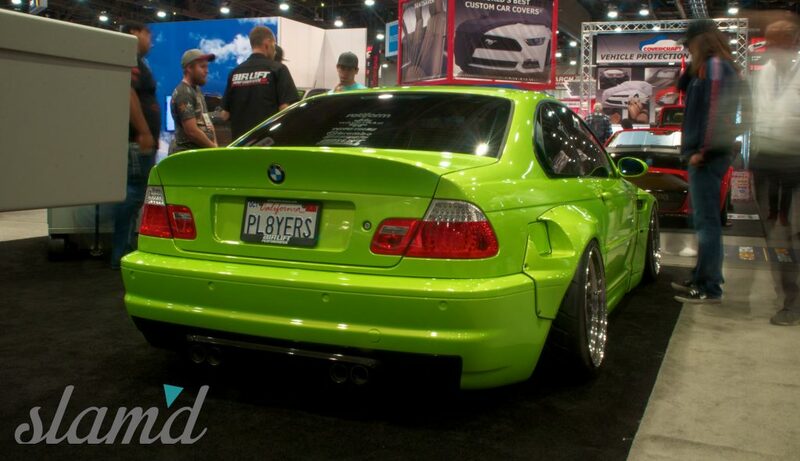 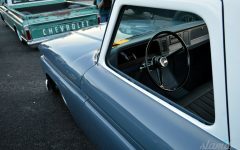 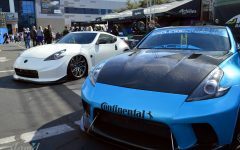 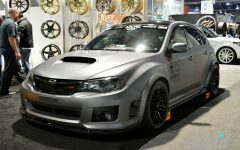 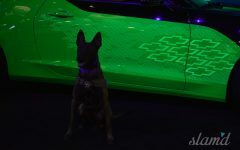 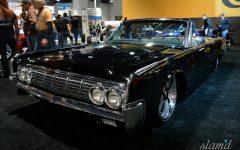 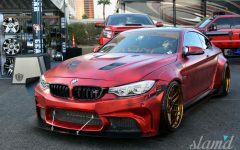 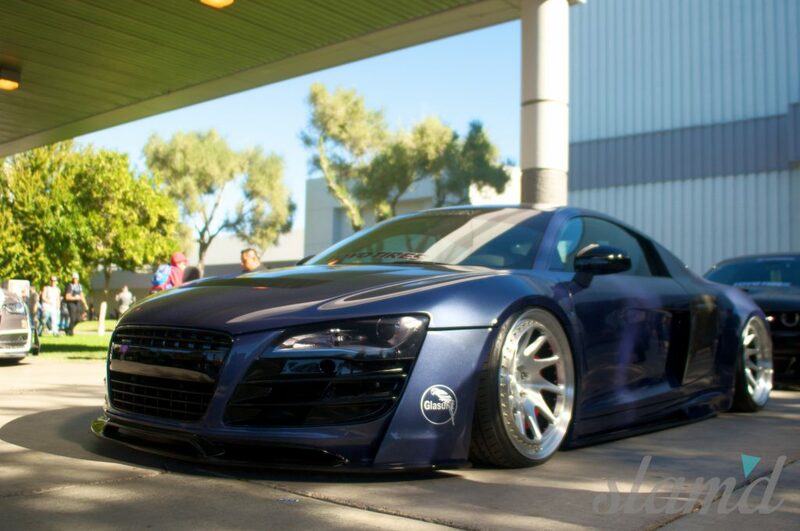 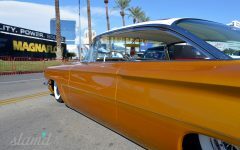 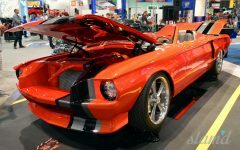 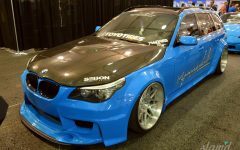 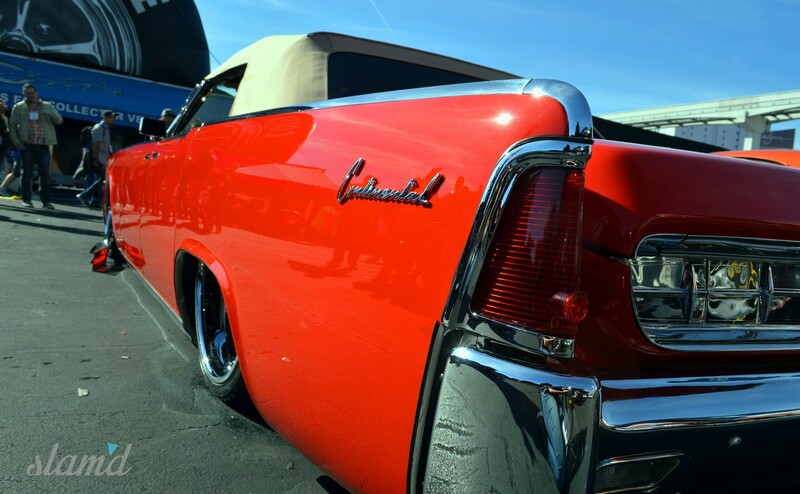 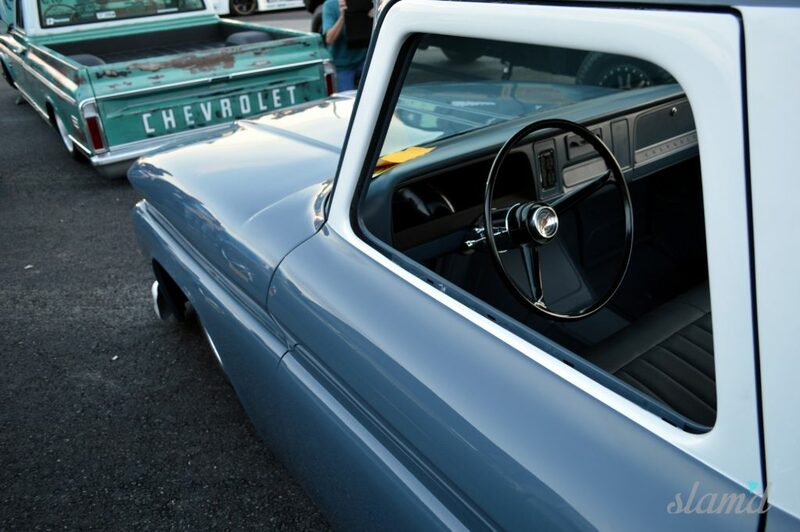 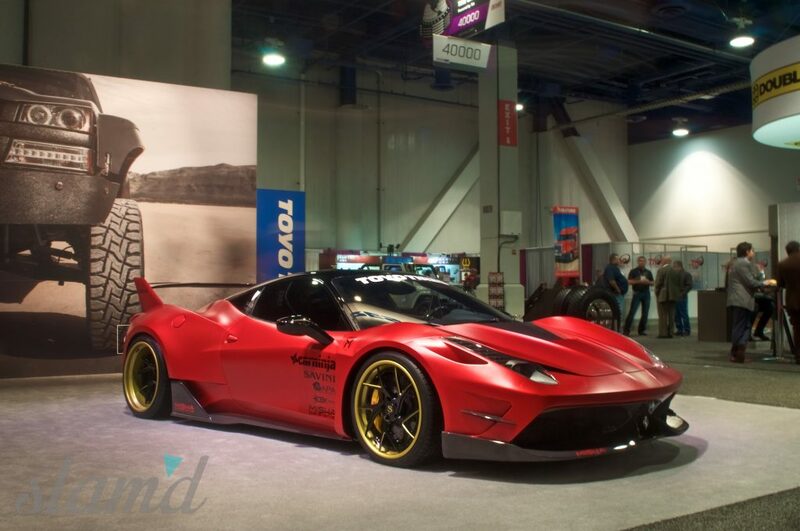 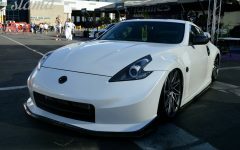 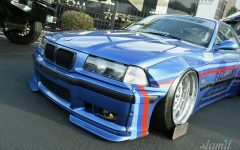 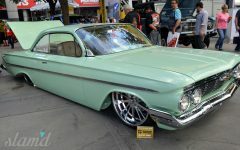 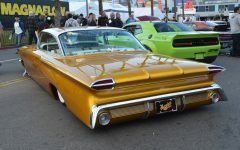 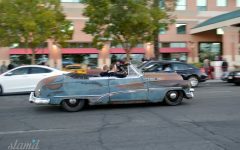 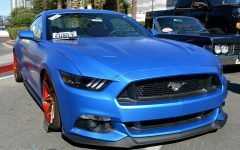 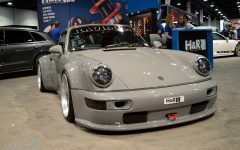 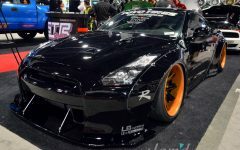 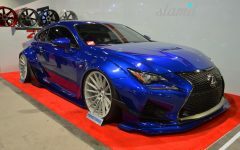 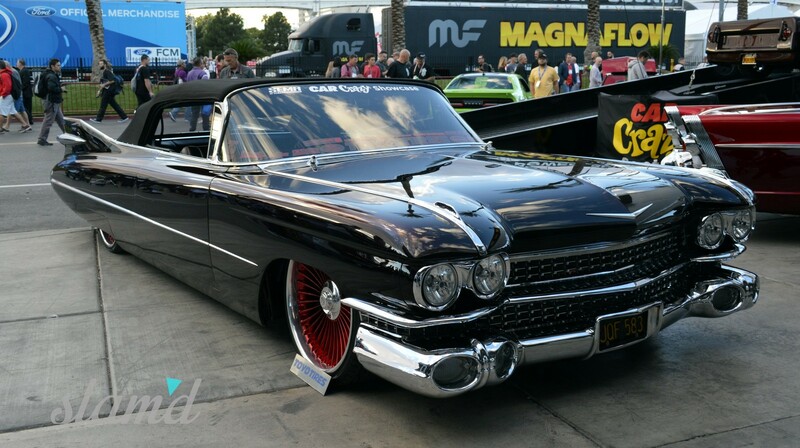 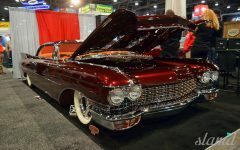 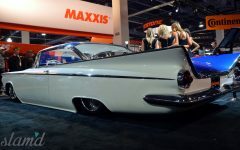 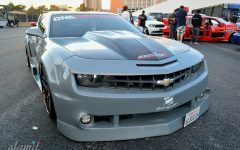 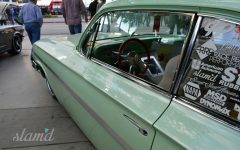 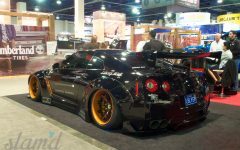 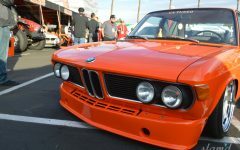 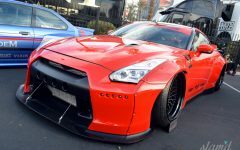 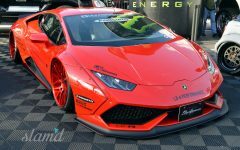 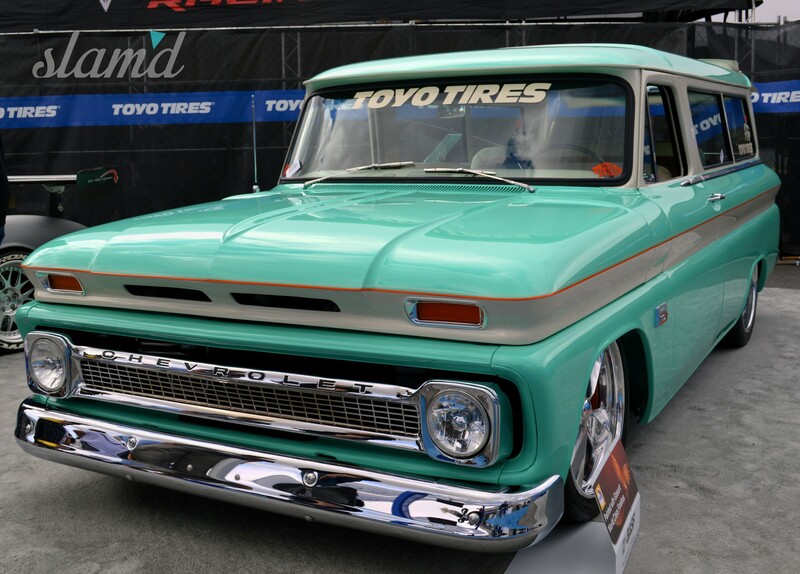 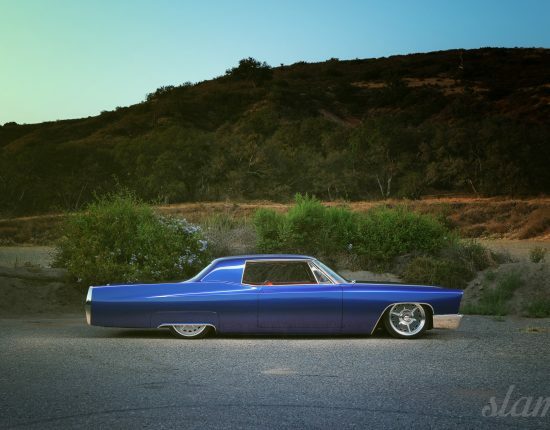 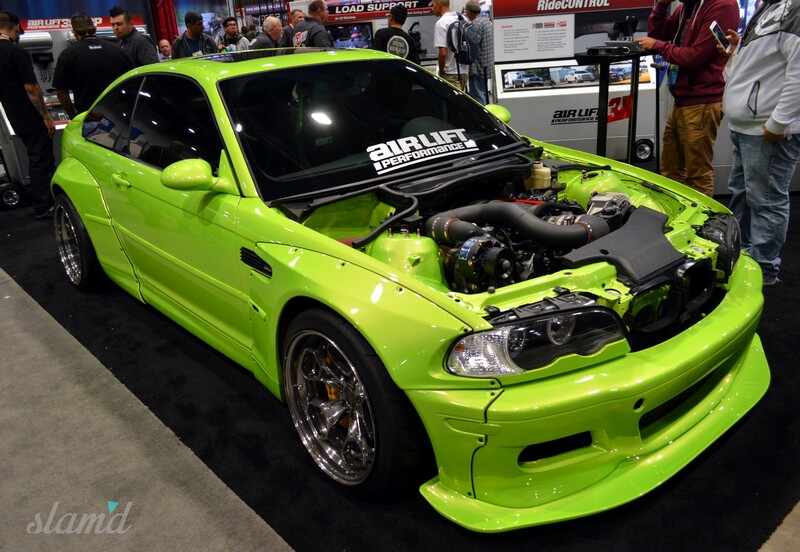 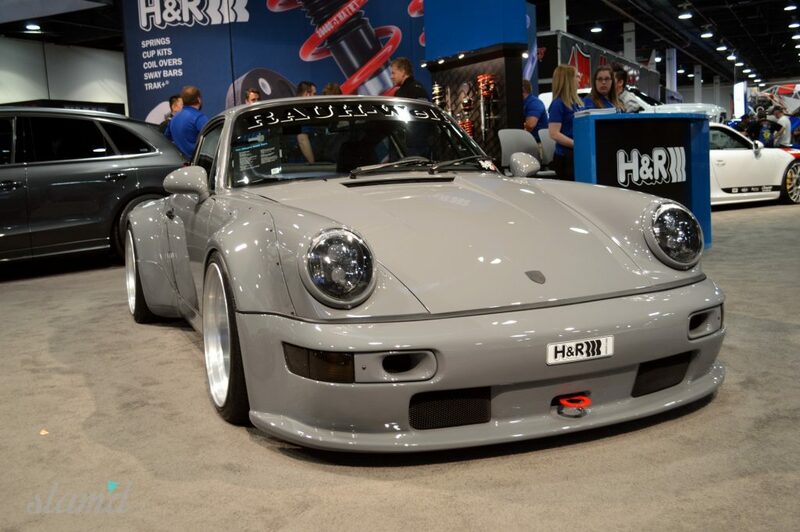 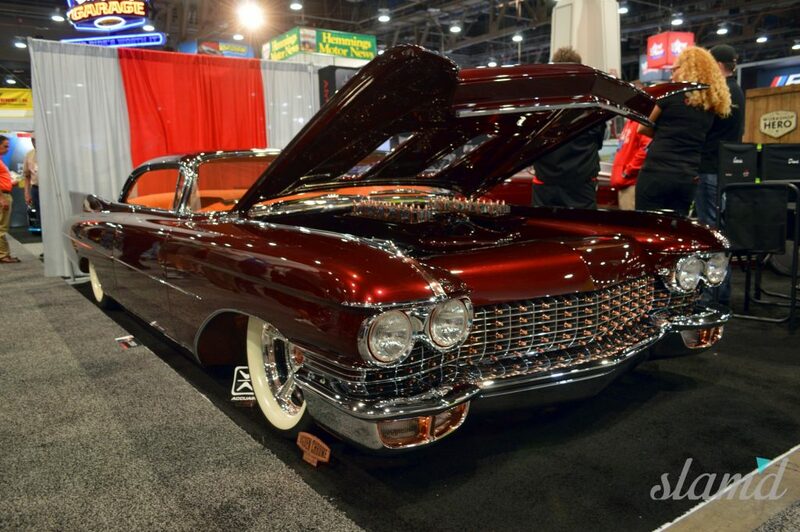 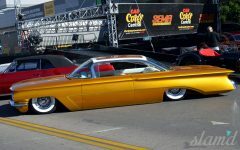 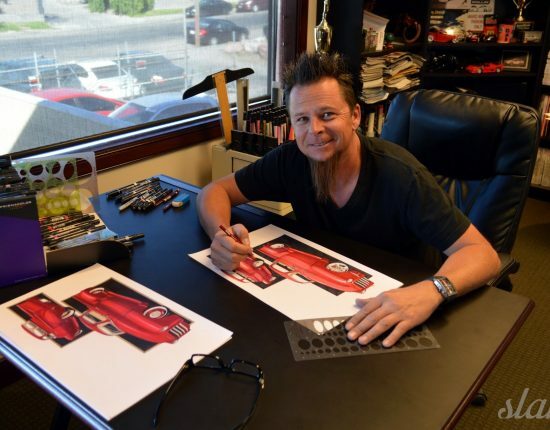 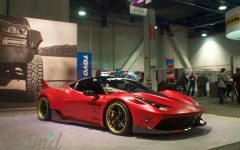 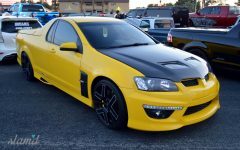 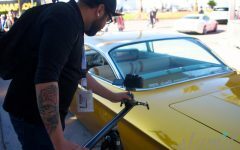 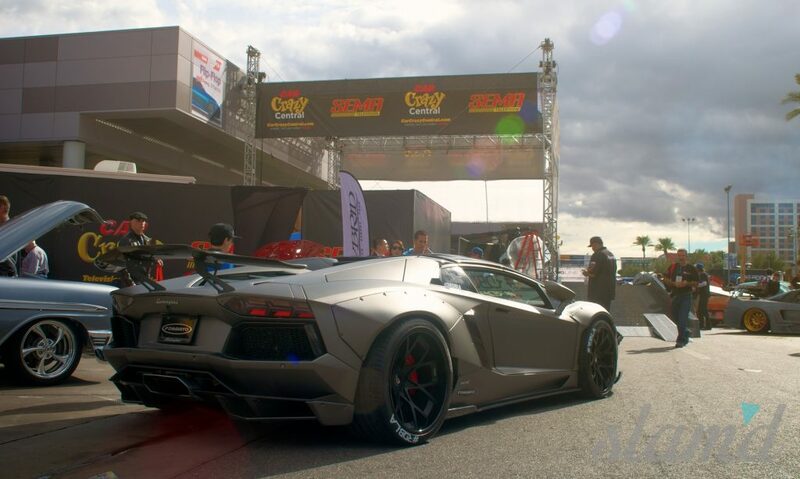 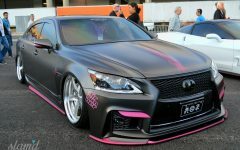 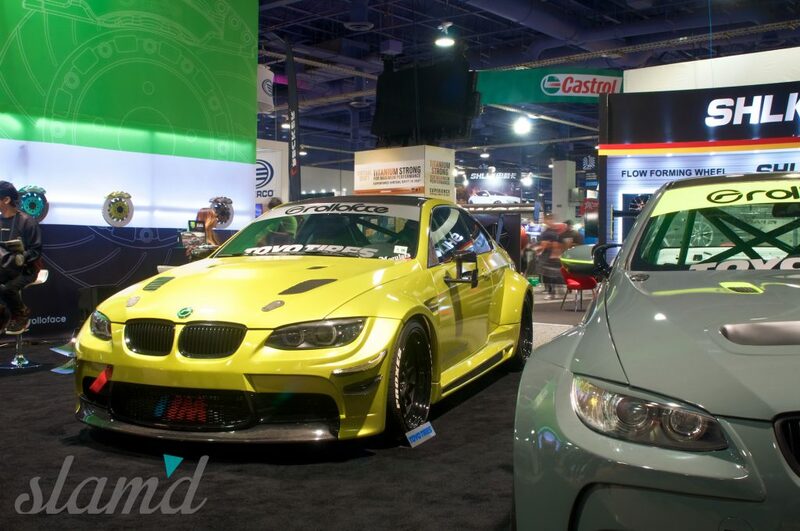 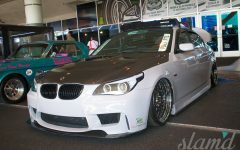 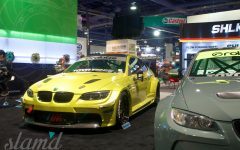 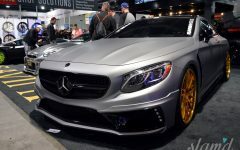 Superseding last year’s record-breaking attendance, the 2015 SEMA Show saw an even greater influx of international buyers, exhibitors, and famed industry guests than we ever thought possible, making this year’s show difficult to navigate, let alone photograph and completely cover. 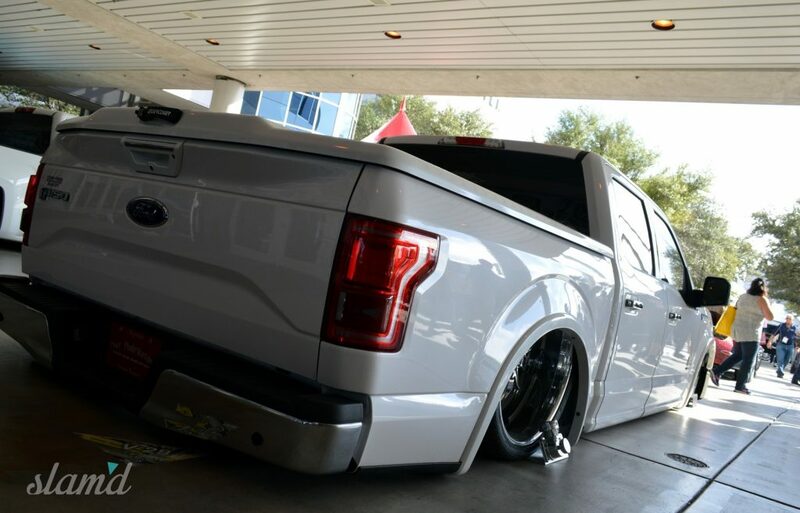 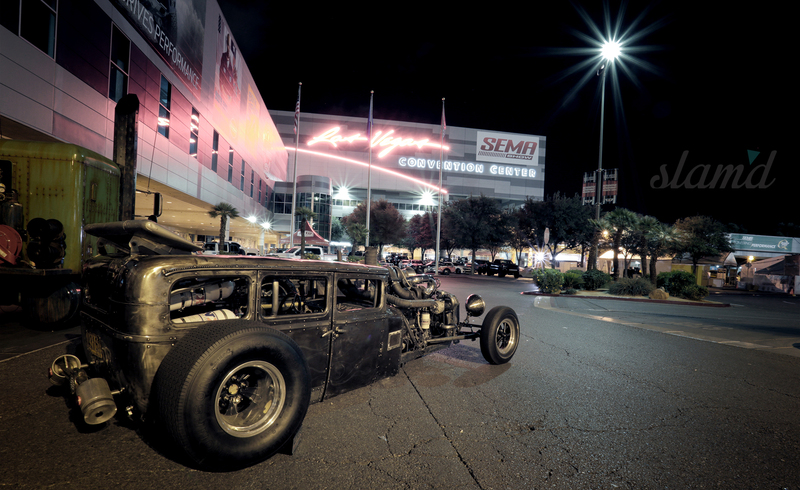 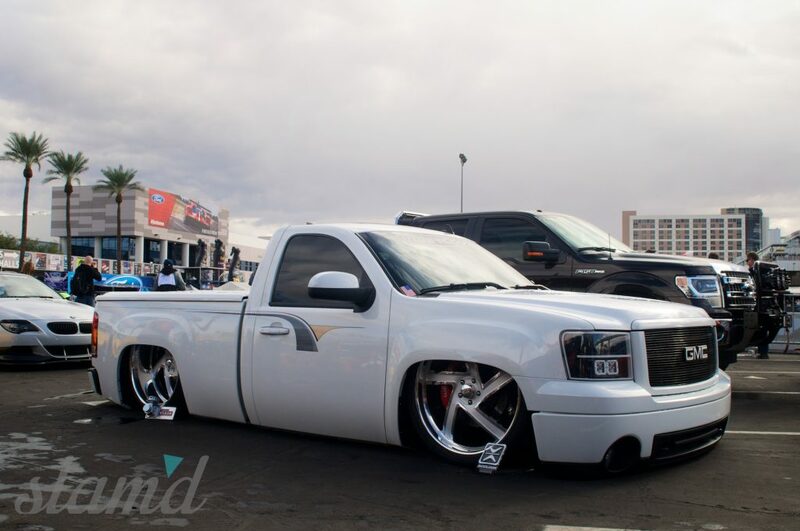 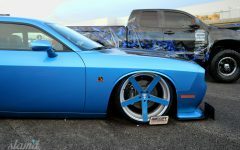 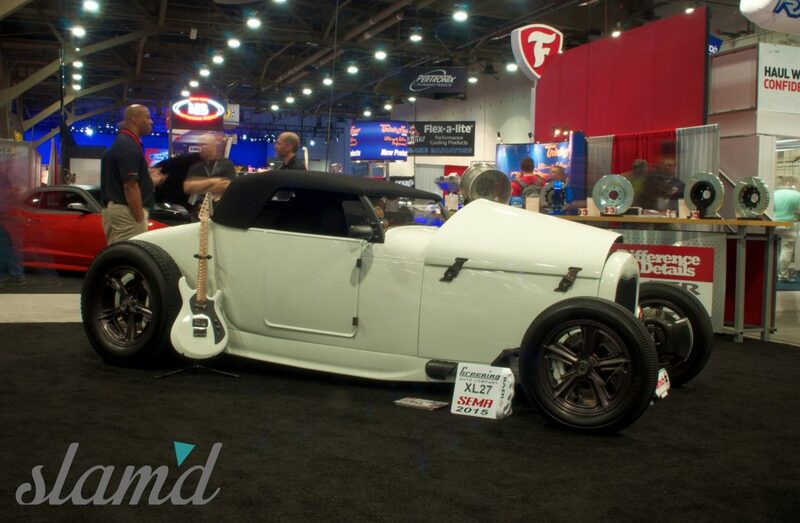 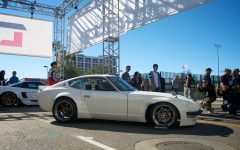 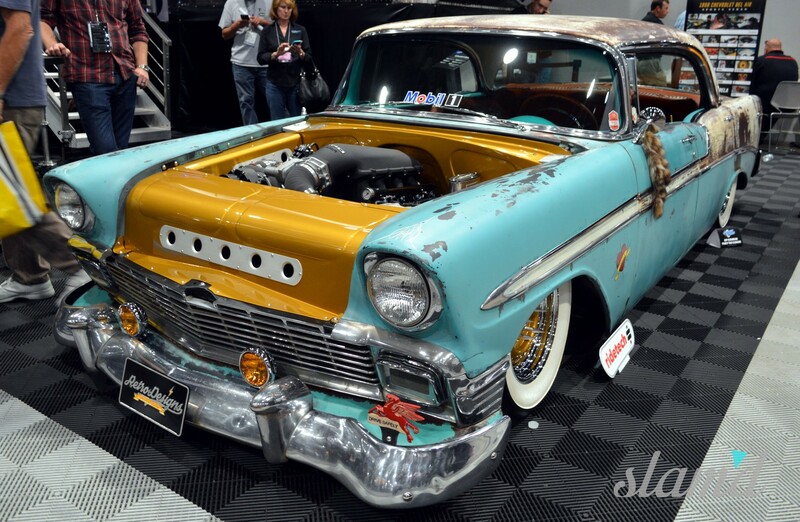 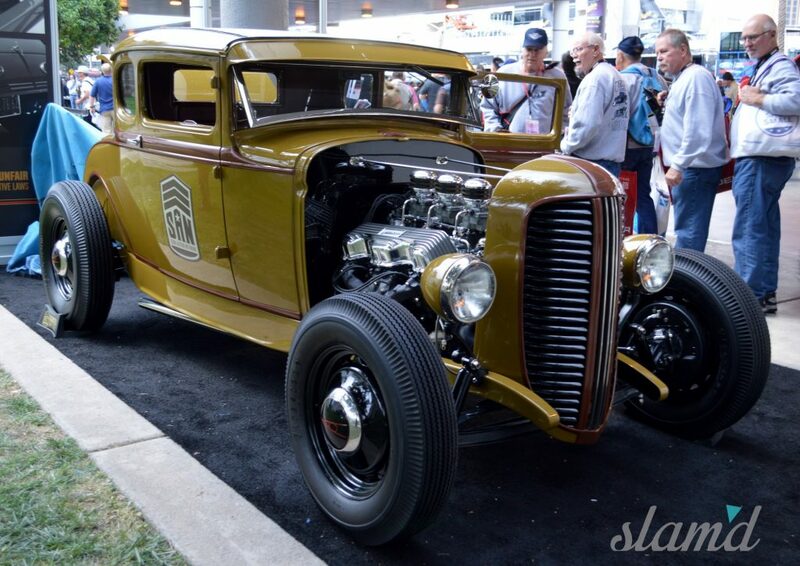 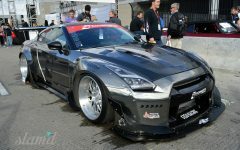 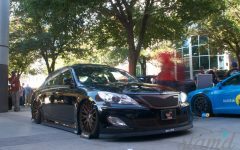 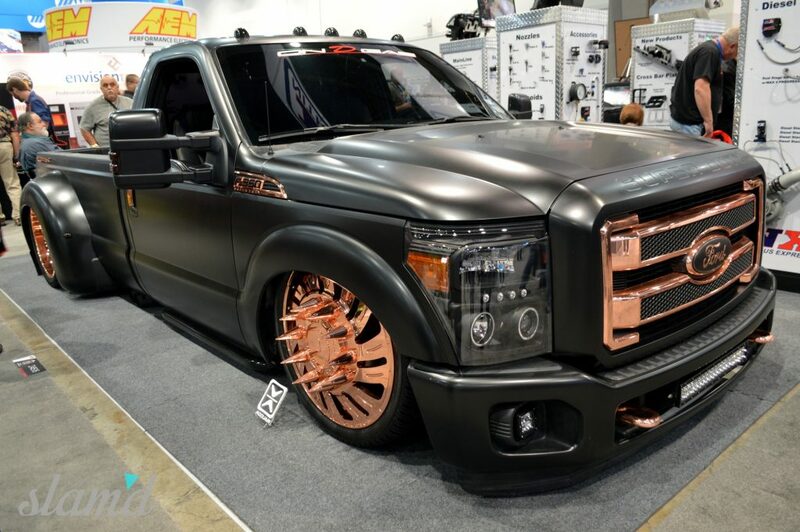 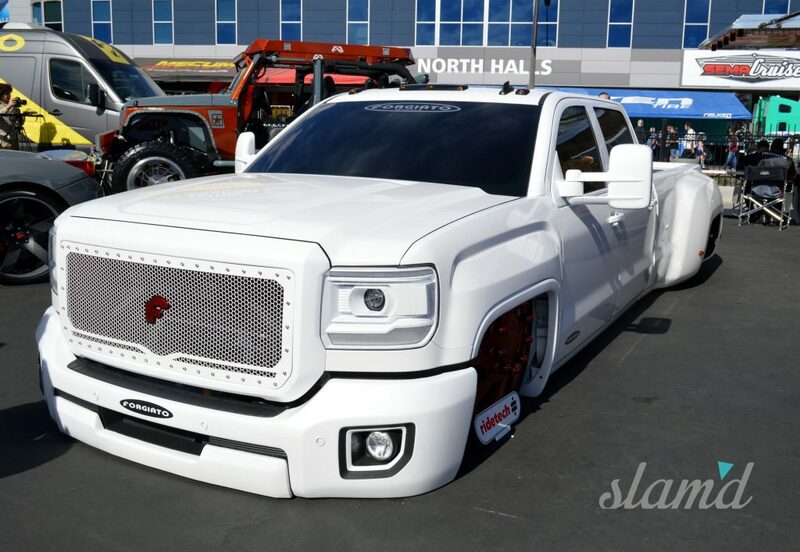 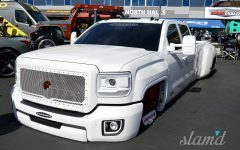 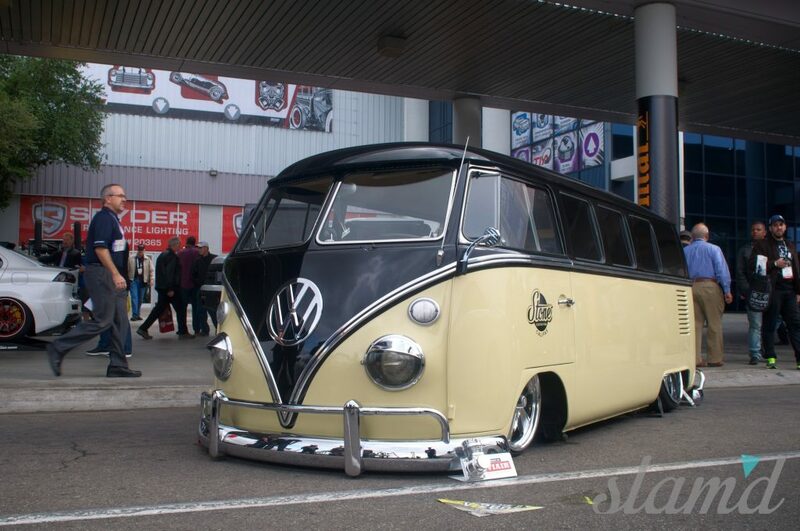 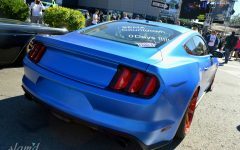 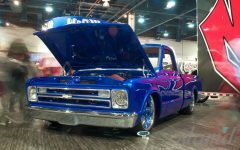 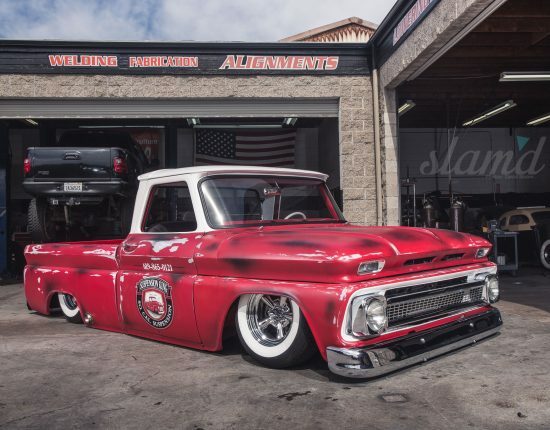 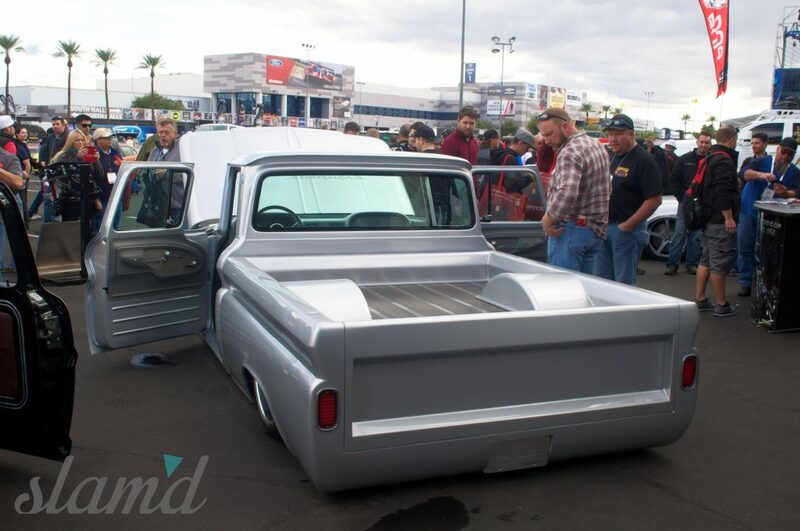 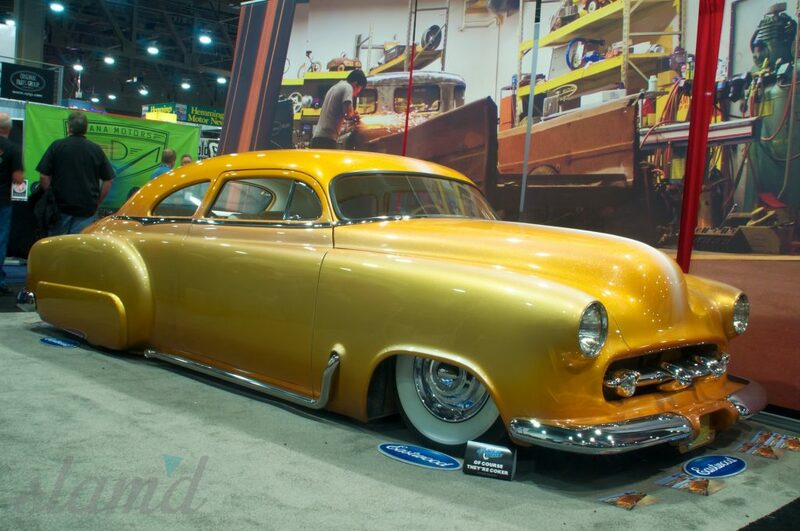 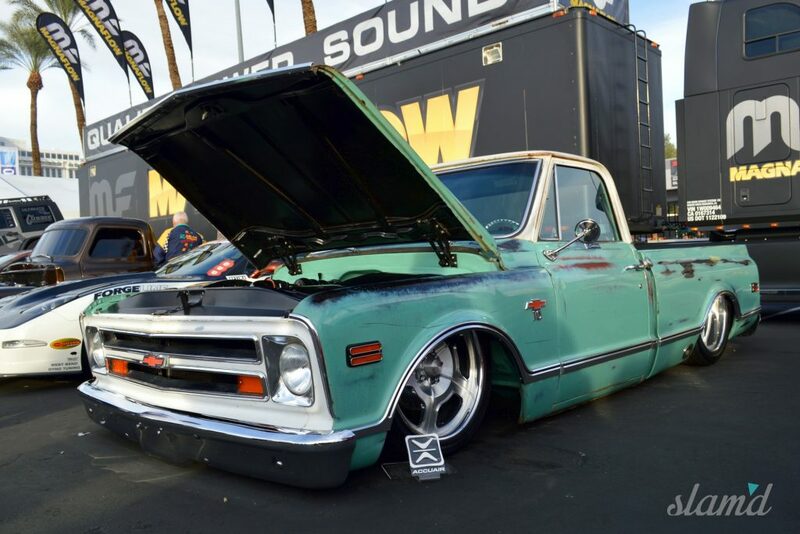 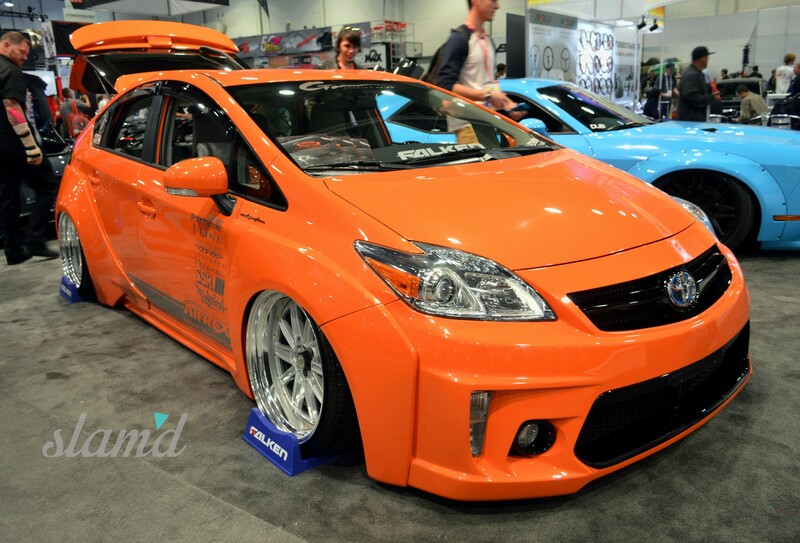 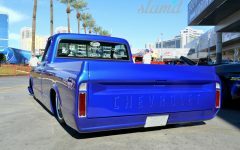 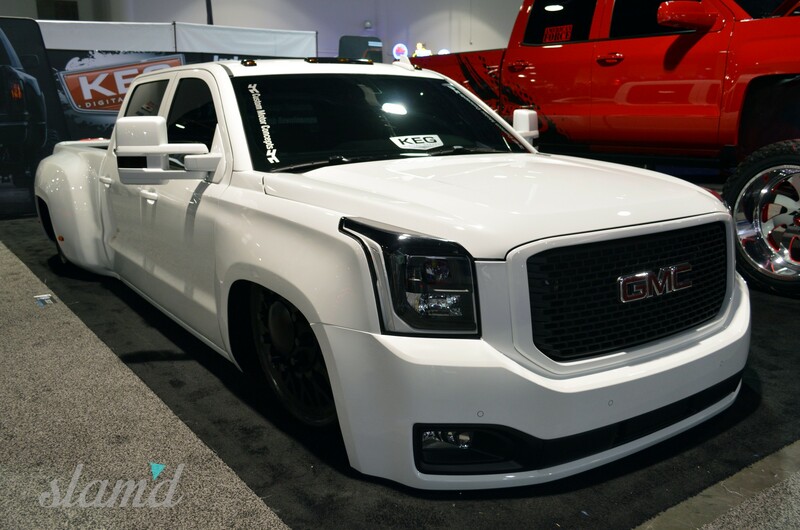 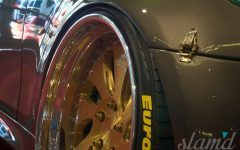 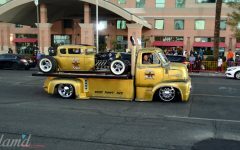 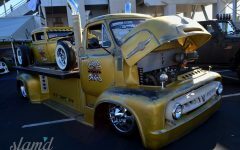 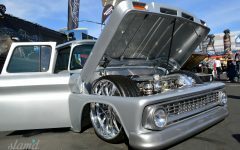 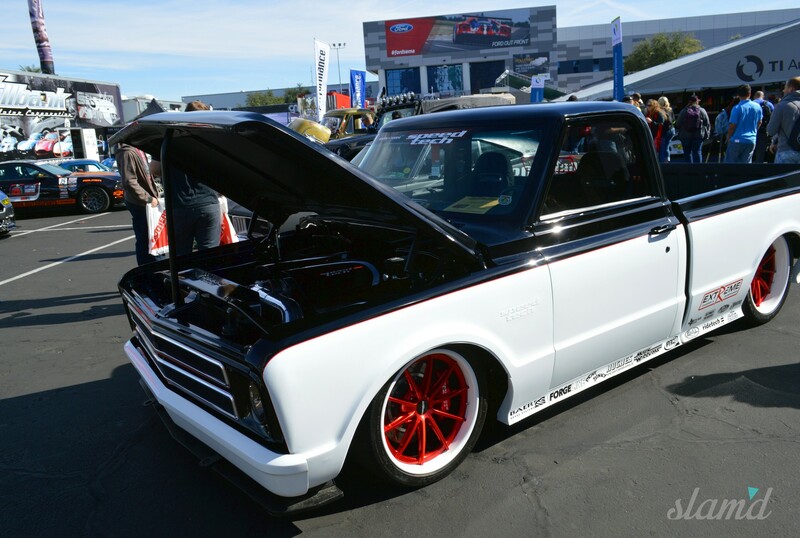 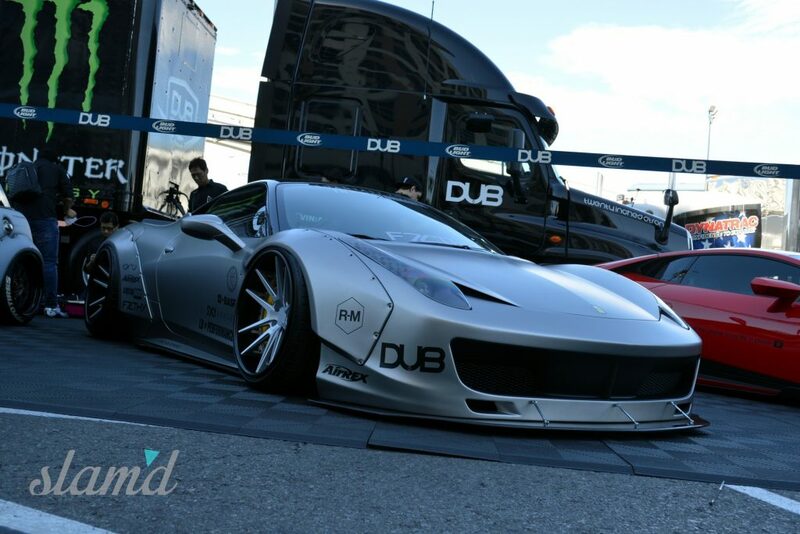 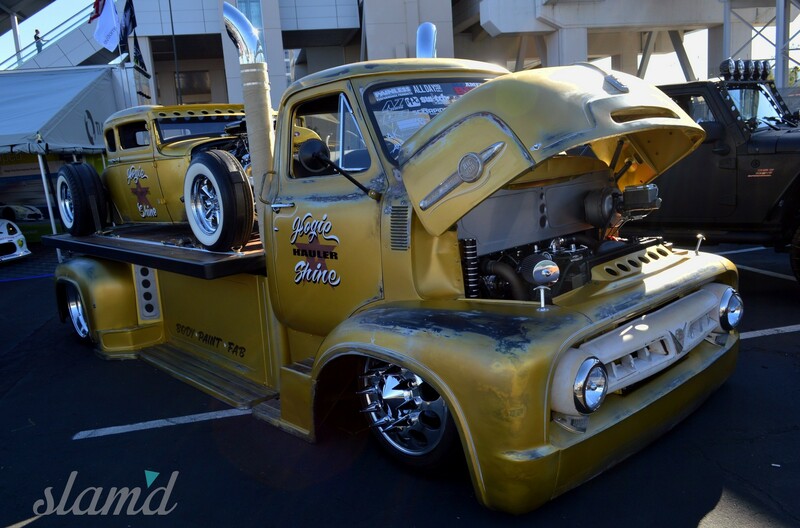 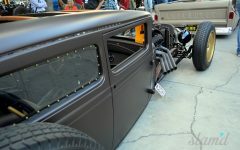 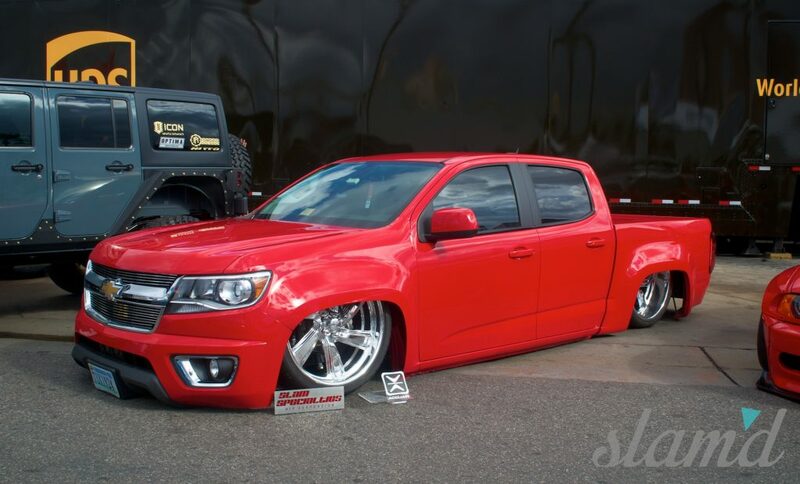 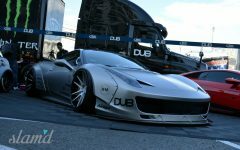 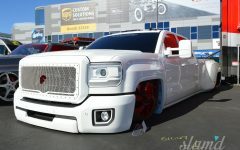 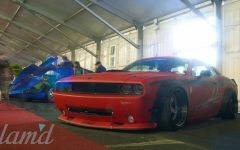 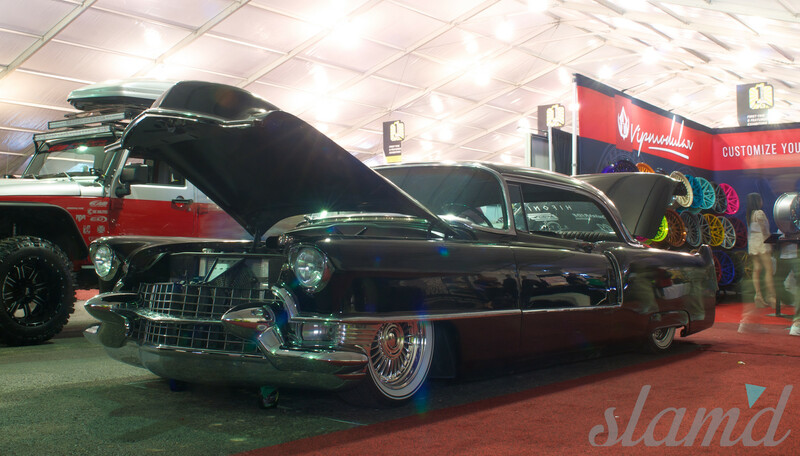 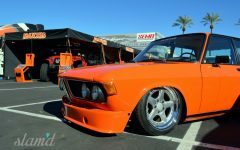 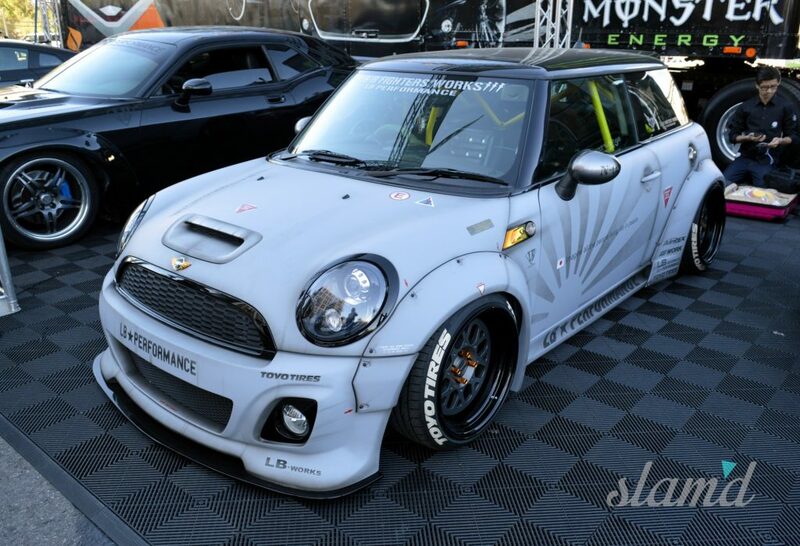 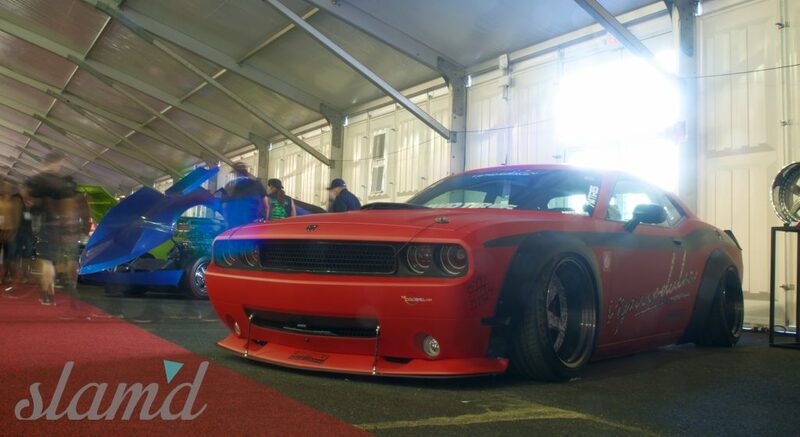 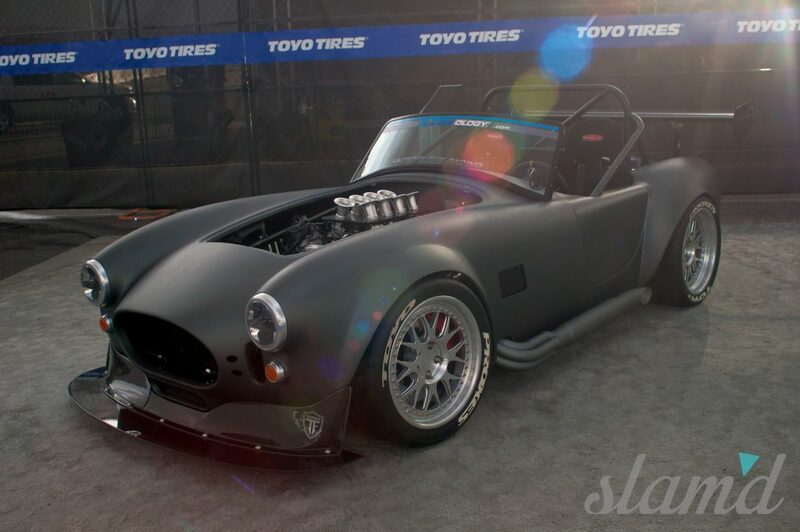 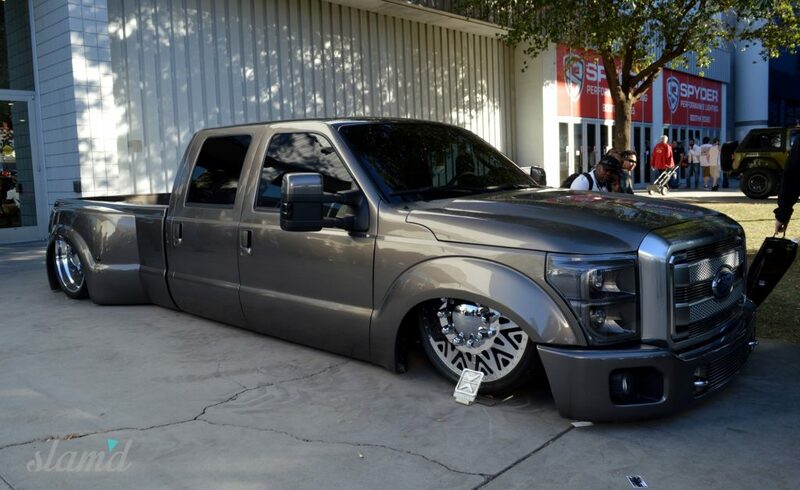 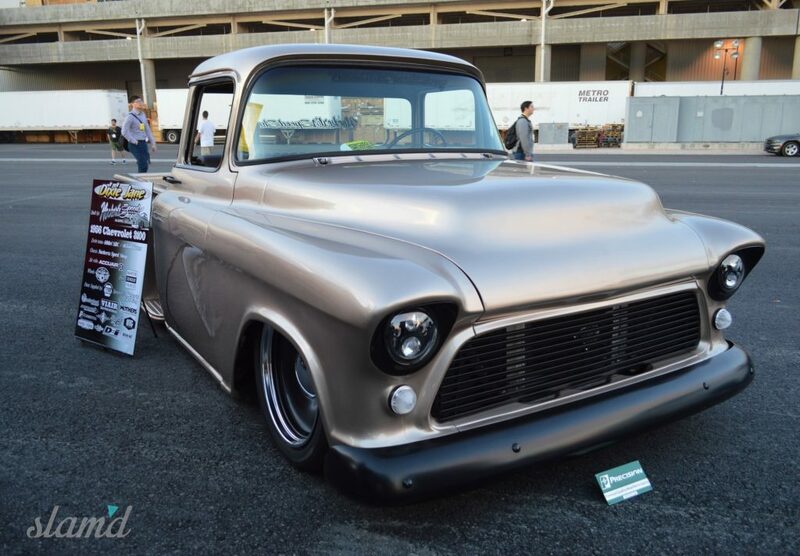 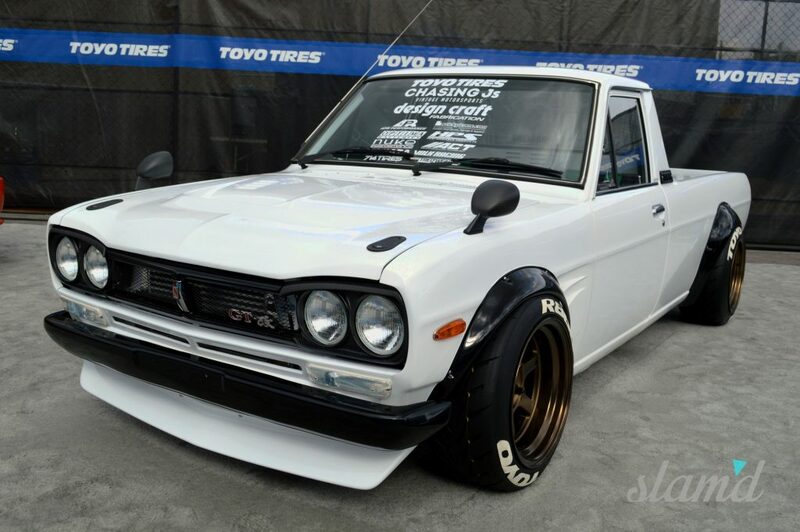 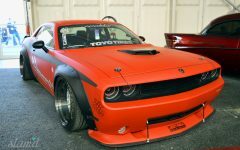 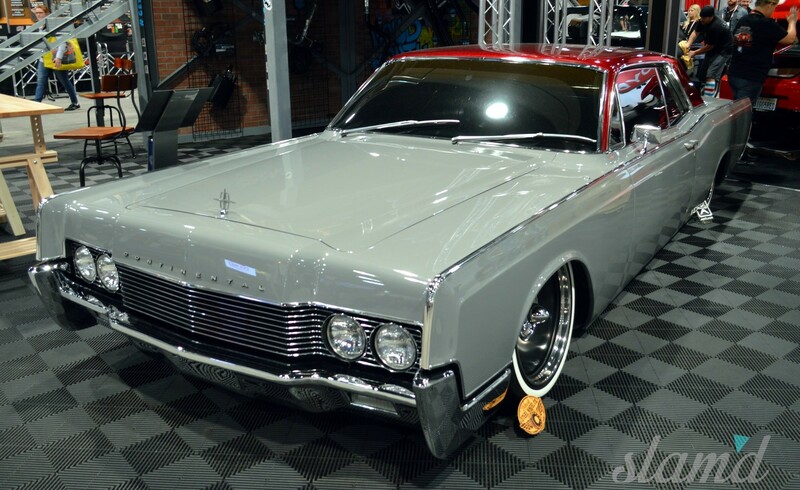 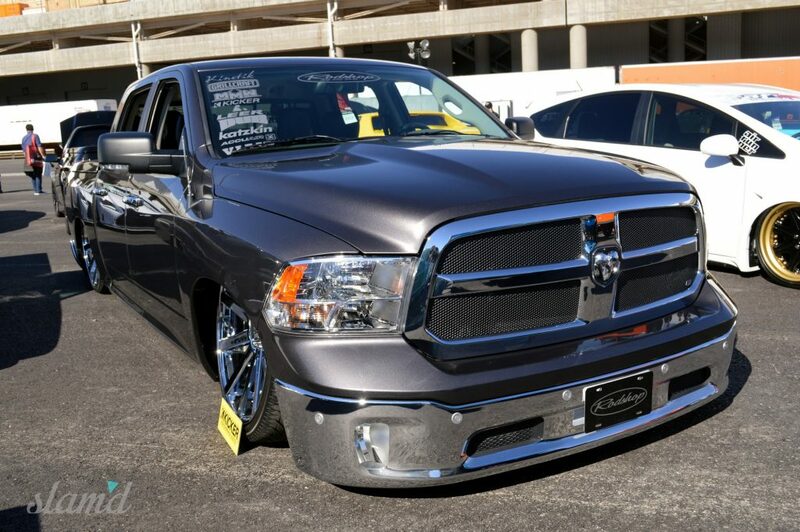 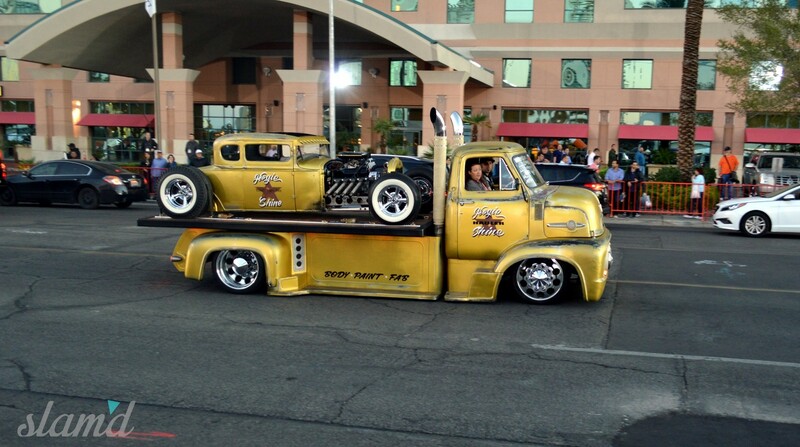 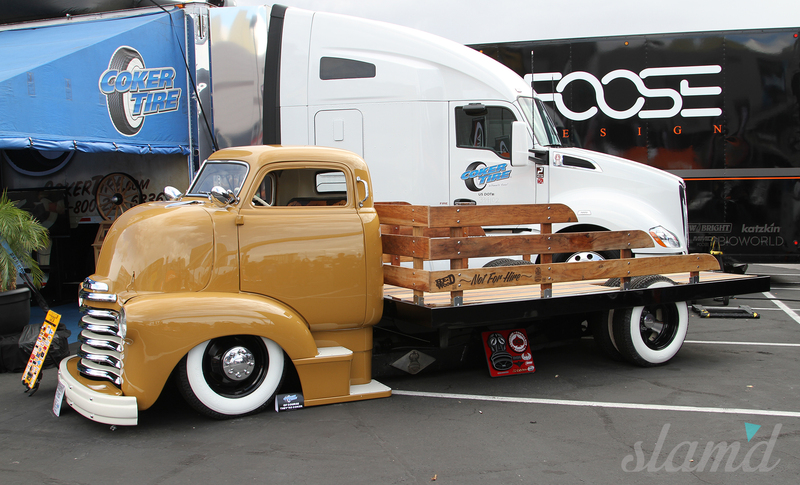 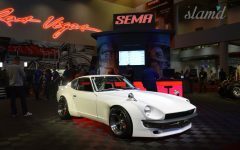 But you know us – where there’s a will, there’s a way and our Slam’d crew hit just about every inch of this year’s show to bring you the best of the best from SEMA 2015! 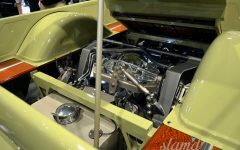 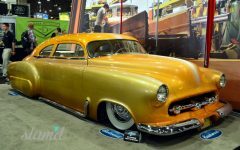 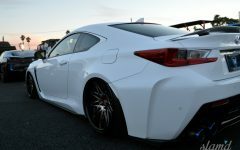 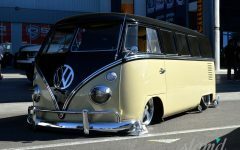 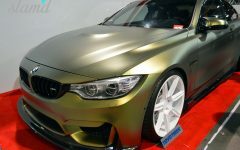 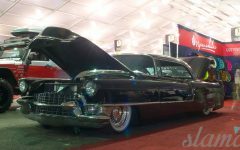 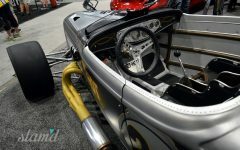 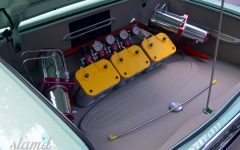 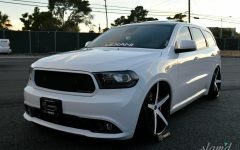 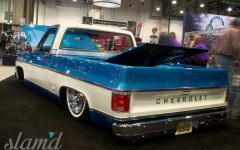 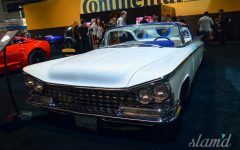 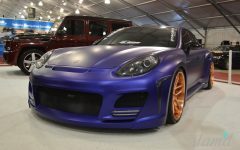 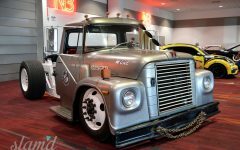 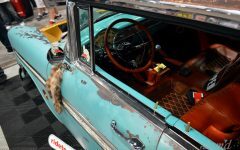 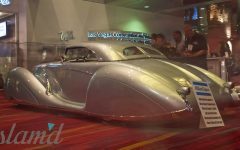 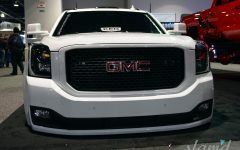 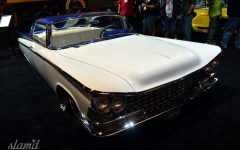 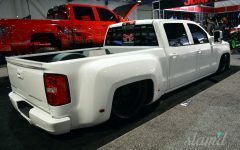 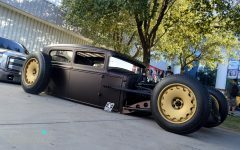 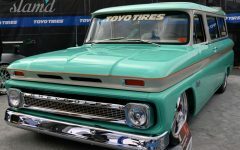 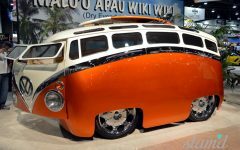 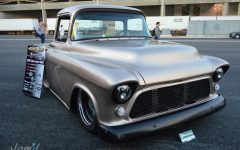 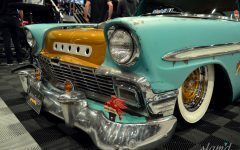 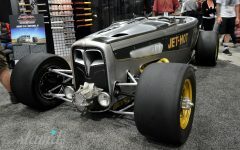 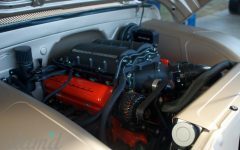 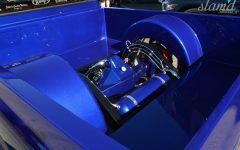 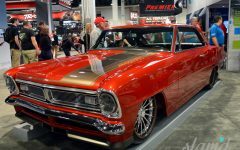 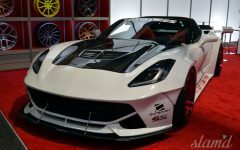 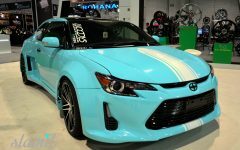 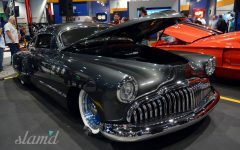 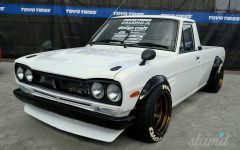 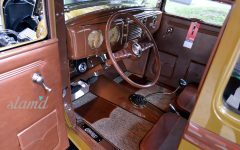 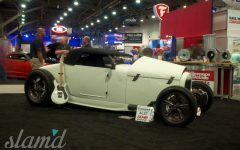 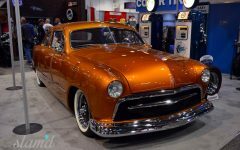 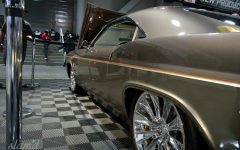 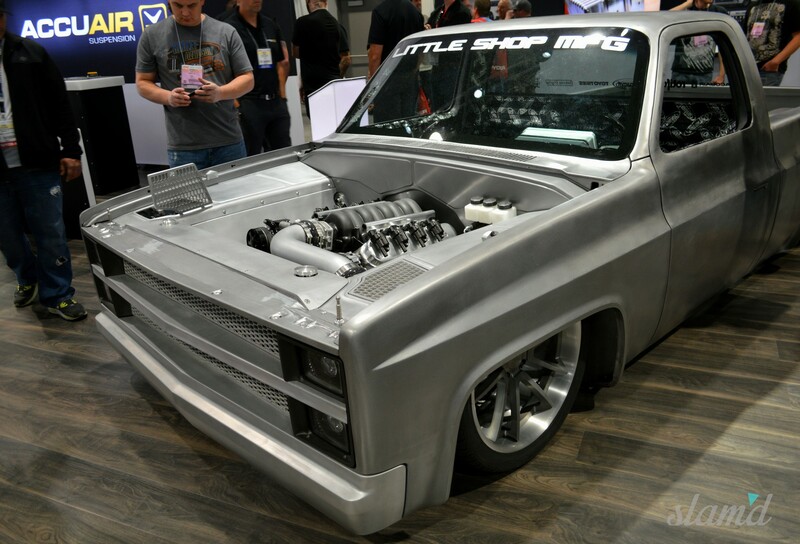 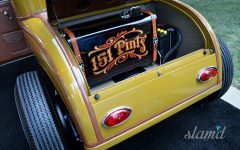 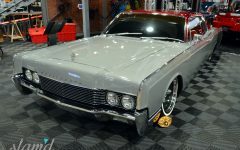 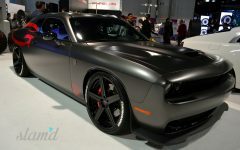 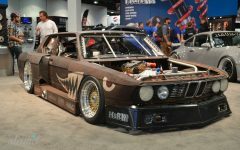 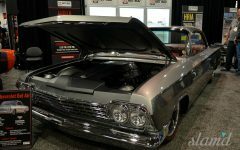 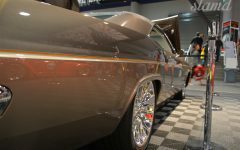 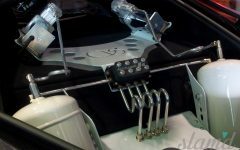 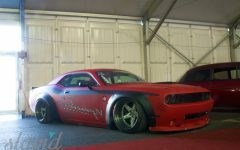 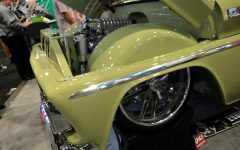 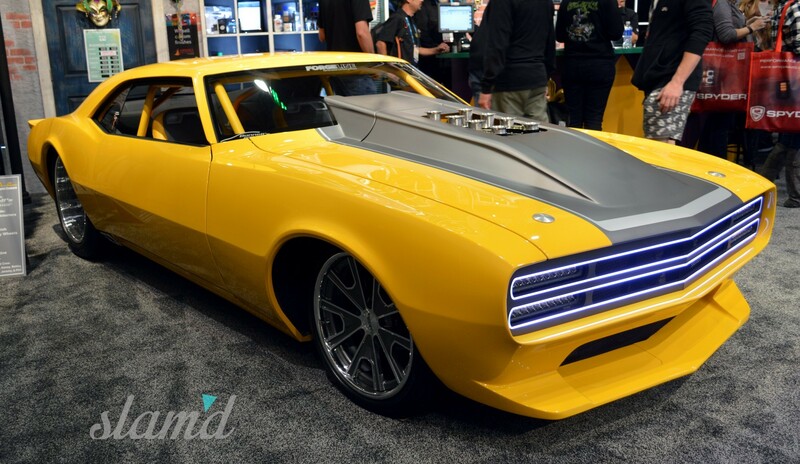 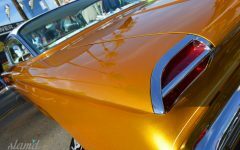 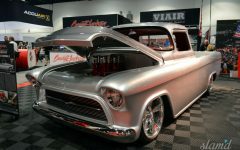 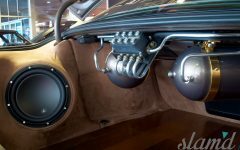 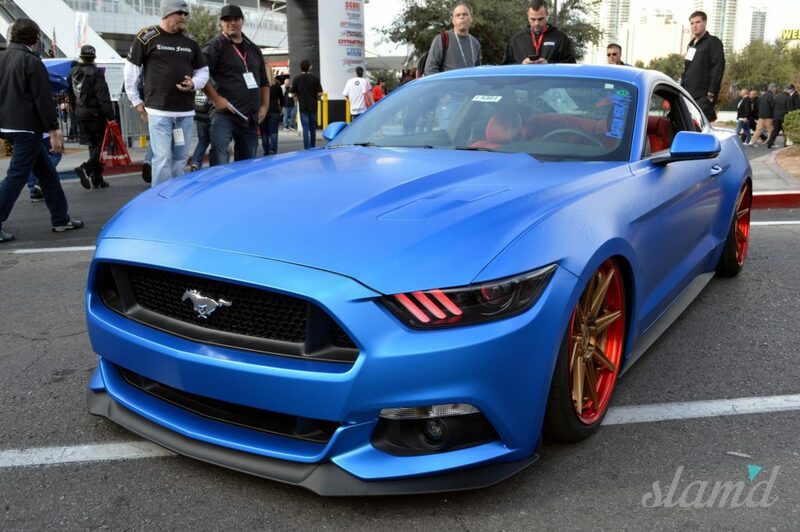 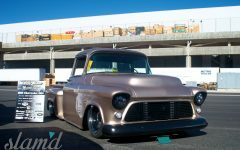 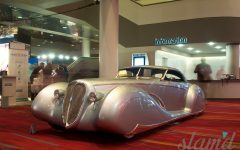 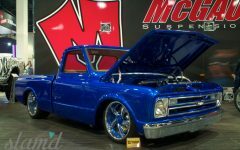 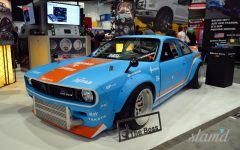 While a number of companies were rather generous with at least teasing their SEMA 2015 builds prior to the show, we saw an unusually large number of companies that kept their full stable of builds under wraps until Monday, November 2nd, giving SEMA Show attendees even more reveals to attend and first-time glimpses of some of the best kept secrets this industry has held for some time. 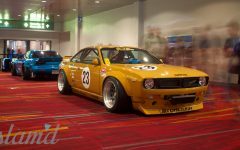 This made for an even greater excitement surrounding the show that spread through the halls of the Las Vegas Convention Center like wildfire, making this year’s event one to write home about. 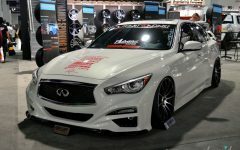 And as usual, we didn’t just run around snapping hap-hazard pics like the rest – we posted up, waited patiently and snapped some shots that will hopefully do these amazing builds the justice they deserve! 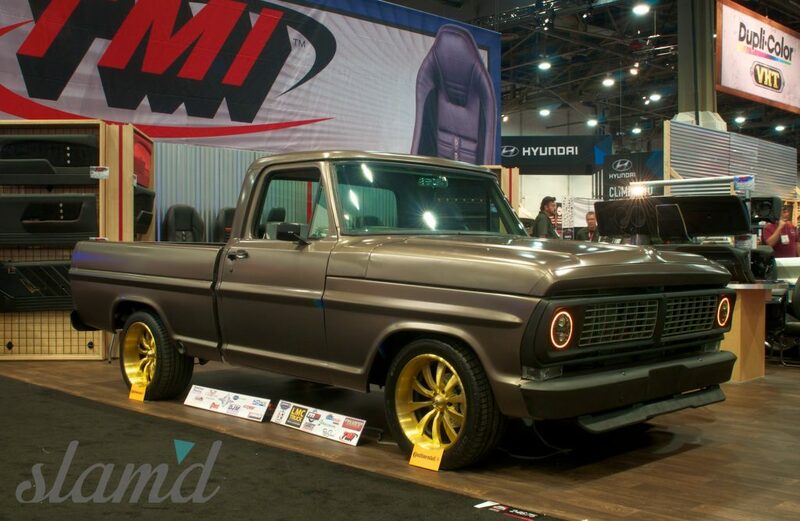 Some standout companies and displays in the Slam’d department included the Air Lift Performance booth with a killer wide body BMW from Rotiform Wheels displaying their all new Award-Winning 3H leveling system, McGaughy’s with their family heirloom C-10 pickup taking home another “Best New Product” award, the Kicker Audio booth with their gorgeous laid out Continental MkII taking Goodguys Custom of the Year for 2015, Ekstensive Metalworks with their gorgeous C-10 “Hard Times” and “Coyote Ugly,” Dakota Digital with an ever impressive line-up of custom gauge innovations, KEG Media with their low-slung “Defaced” dually built by Custom Motor Concepts, Kindig-It Design with their exquisitely detailed Copper Caddy build, Powermaster with the latest in award-winning starters and alternators, ARC Audio with another gorgeous Lincoln Continental convertible, and Continental Tires for stacking the booth with slammed customs galore – including the beautiful Devious Customs Buick and Lincoln Continental. 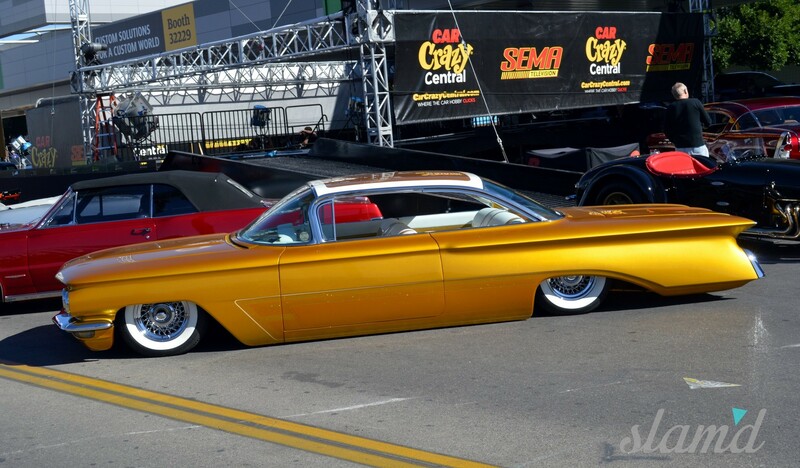 Eye candy every which way we turned! 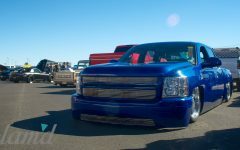 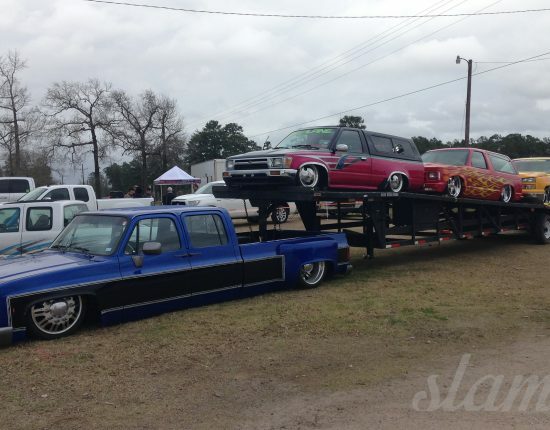 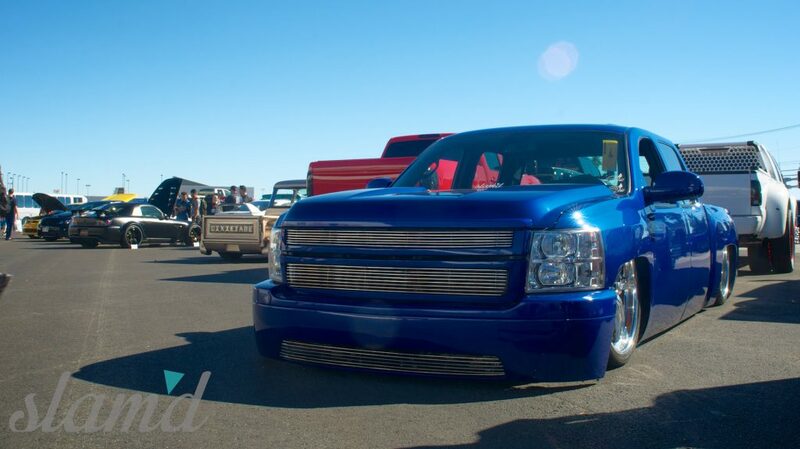 Lone Star Throwdown 2015 – Records Broken!